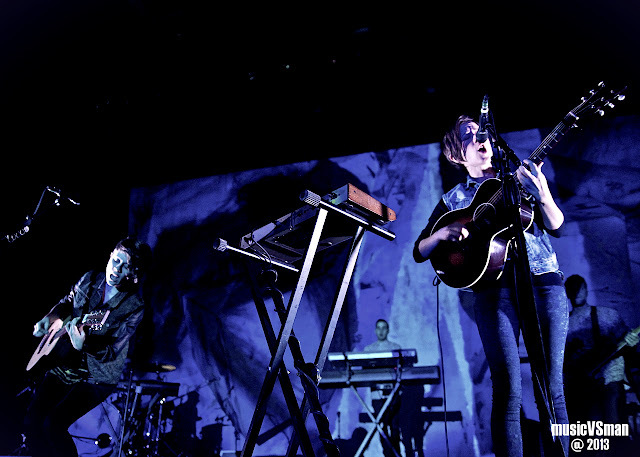 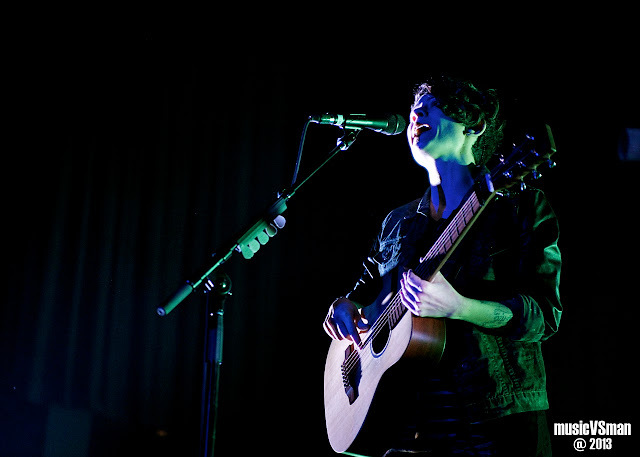 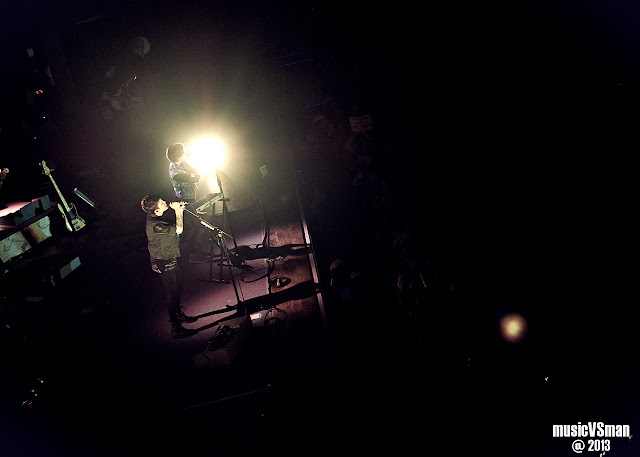 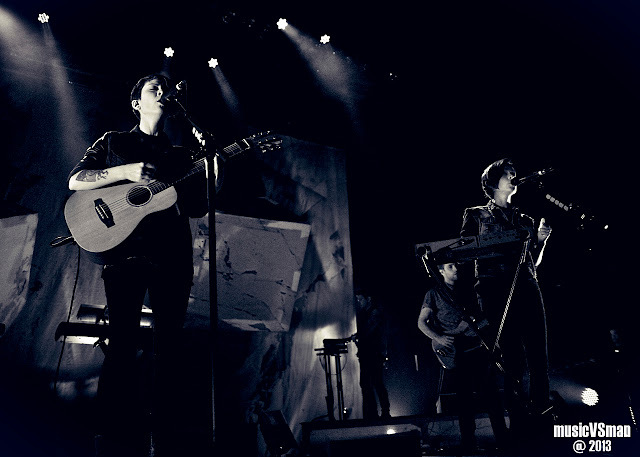 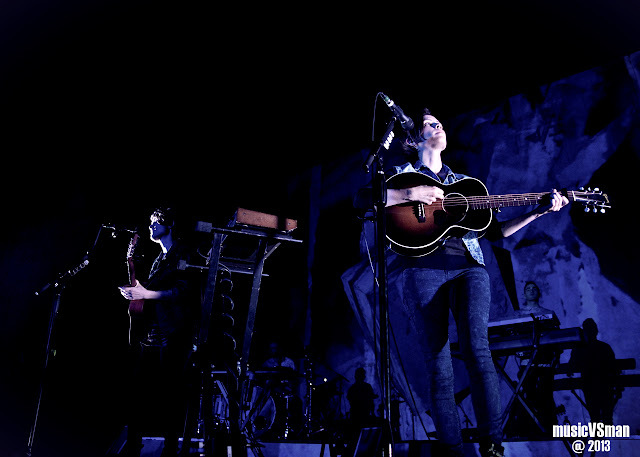 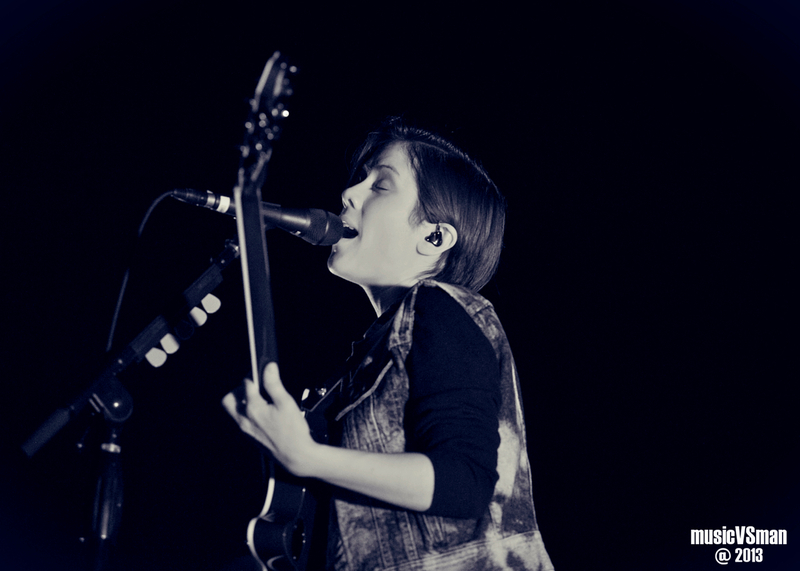 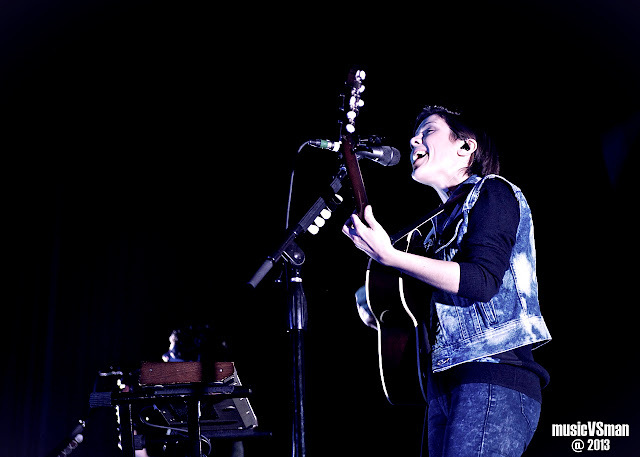 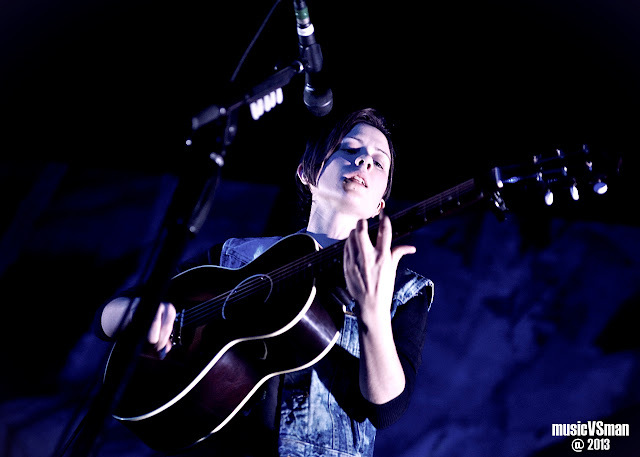 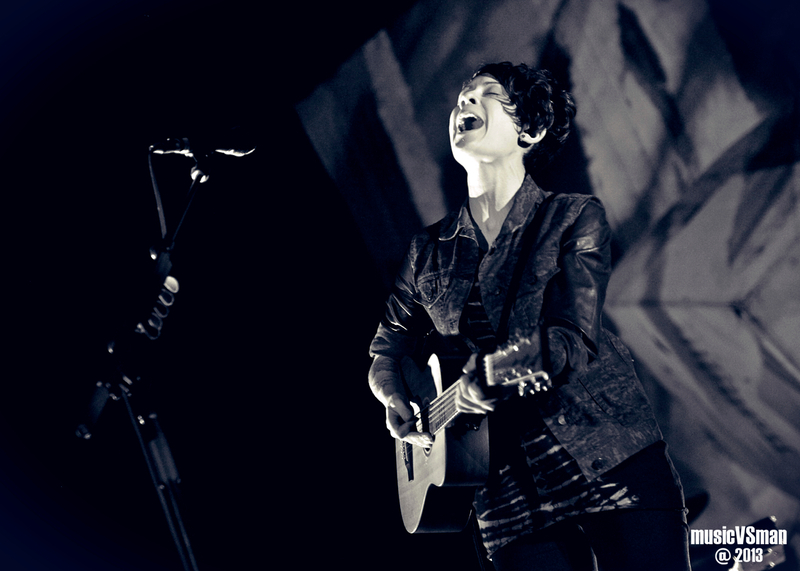 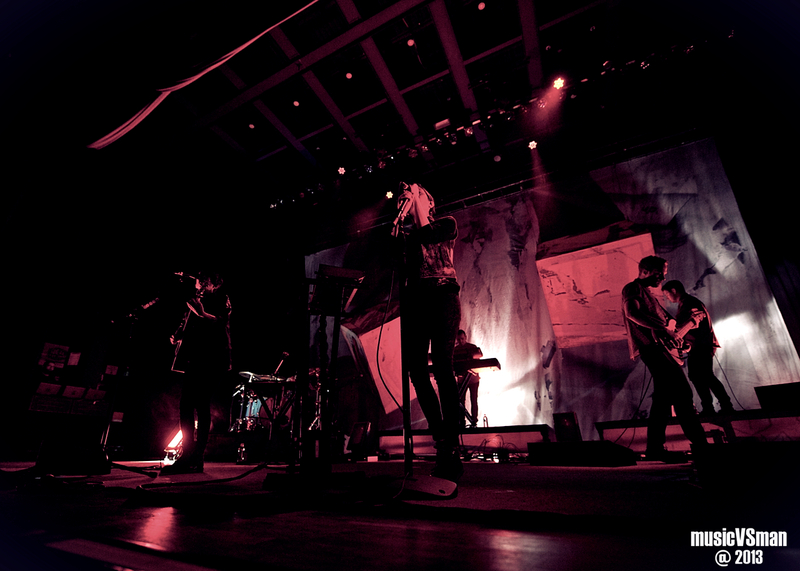 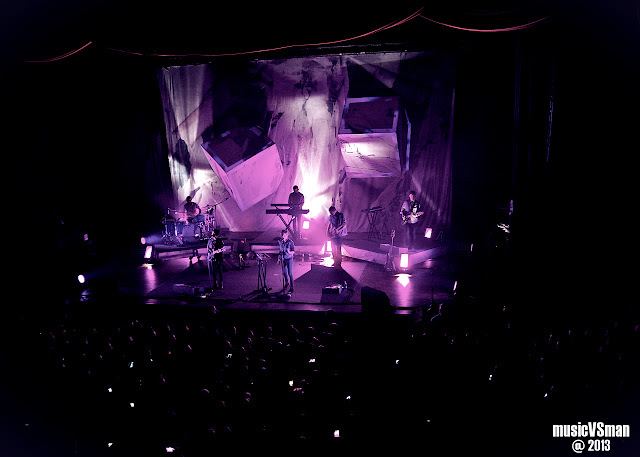 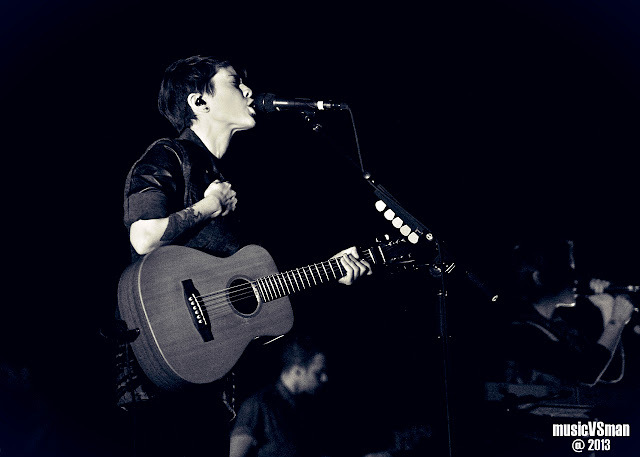 The buzz was loud for Tegan and Sara's recent stop at The Pageant, and for good reason: their latest album, Heartthrob, is one of the best releases of 2013. 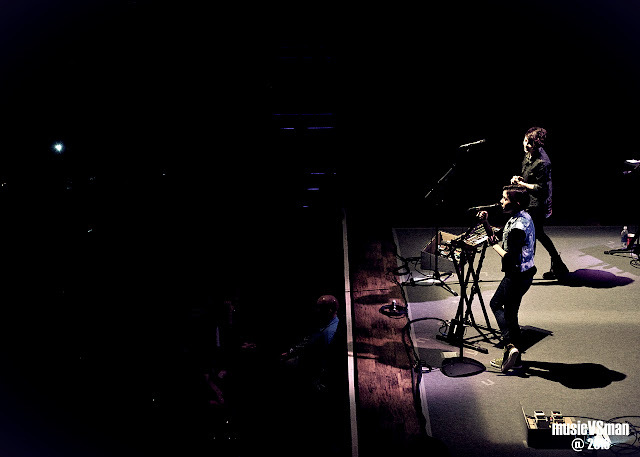 The Canadian duo played the album in its entirety, which included tight versions of "Drove Me Wild," "Now I'm All Messed Up," "I Was A Fool," and the main-set closing hit, "Closer." They also joked how they would go back to their rooms after the show, put on their pajamas, and watch Parenthood. 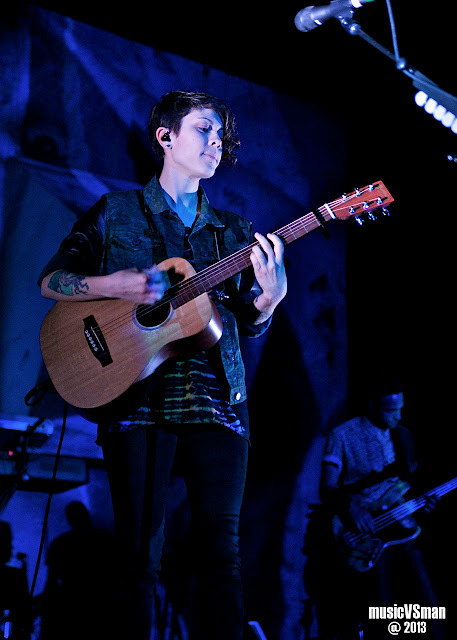 Long may Tegan and Sara run. 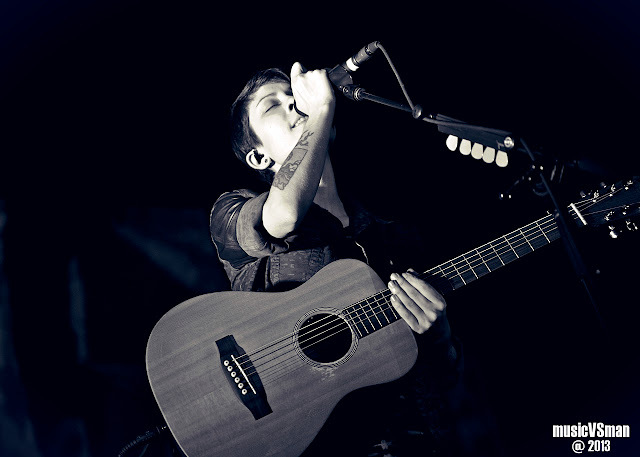 Please enjoy Louis Kwok's photos above and below, and be sure to visit his site.